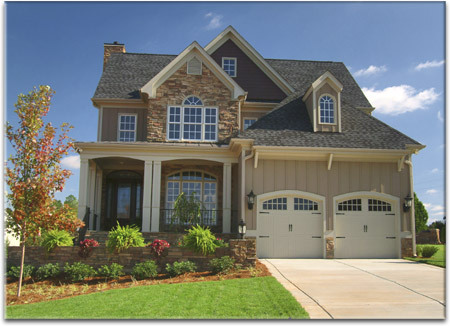 Turf King will make your personal environment beautiful! We'll handle any kind of personal and commercial general landscaping tasks to suit even the most discriminating customer. 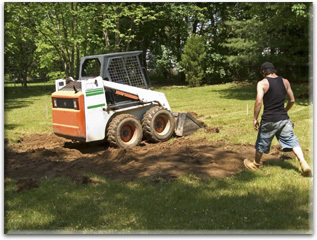 We also provide second-to-none sod work and stump removal. 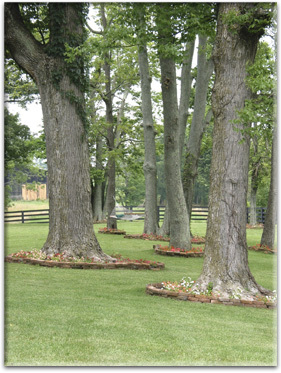 Turf King specializes in and can handle the planting and maintenance of any kind of trees. Any time from September through March is the time to plant your trees to give them a chance to get well-rooted before the warm, Spring weather sets in. Contact the Turf King right now to have time for us to plan and plant your trees in a timely manner.